UFC President Dana White announced on Wednesday ‘s 125 UFC press conference in Las Vegas “The Iceman ” was moving away from active competition to accept a position as the new executive vice president of business development UFC. “I want to thank Frank [Fertitta], Lorenzo [Fertitta] and Dana [White] for all that you ‘I have done for me over the years and for the sport. 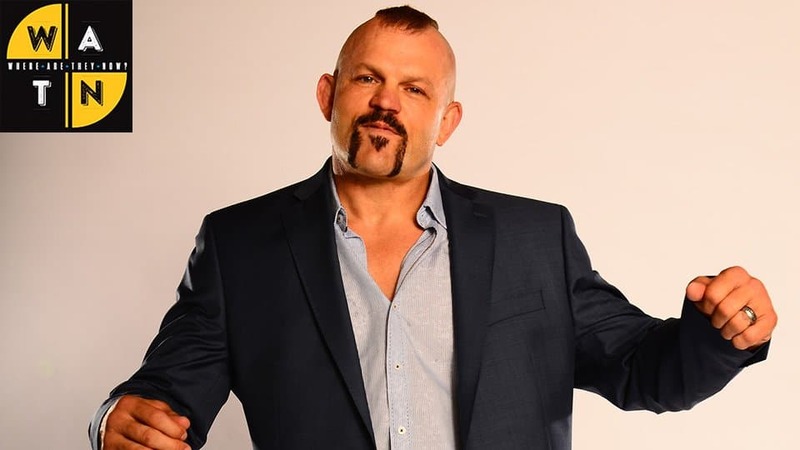 Most of all, I want to thank my fans, my family , “Liddell said before choking up. The 41-year-old Liddell ended his legendary career with a record of 21-8. He made his UFC debut at UFC 17 and MMA May 15, 1998, defeating Noe Hernandez by unanimous decision. After losing to Jeremy Horn at UFC 19, Liddell would go on to win his next 10 fights in a row before losing an interim light heavyweight title fight against Randy Couture at UFC 43. Liddell eventually won the 205-pound title at UFC 52 in April 2005, defeating Couture in the second round. He successfully defended the title four straight times before losing the belt to Quinton Jackson at UFC 71. This loss marked the end of Liddell ‘s dominance in the UFC, as he went 1-4 in his next five fights, including losing his last three fights in a row. Liddell ‘s last battle will go down as a loss of 115 first-round TKO at UFC Rich Franklin.